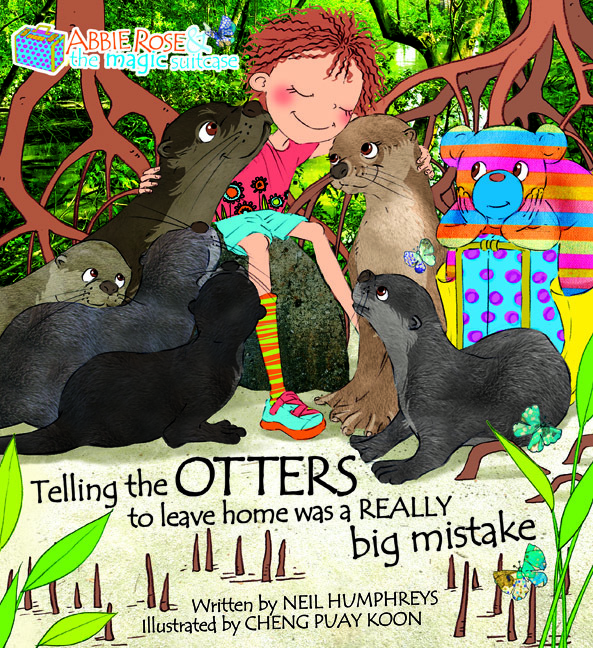 With her best friend BILLY, Abbie Rose heads into the swampy wetlands and meets SIX OTTERS. But she makes a HUGE mistake when she tells the otters to look for a new home. She doesn’t find a new otter home. She finds a dangerous cage and gets herself trapped. This time, the otters must work together as a family to save Abbie Rose.